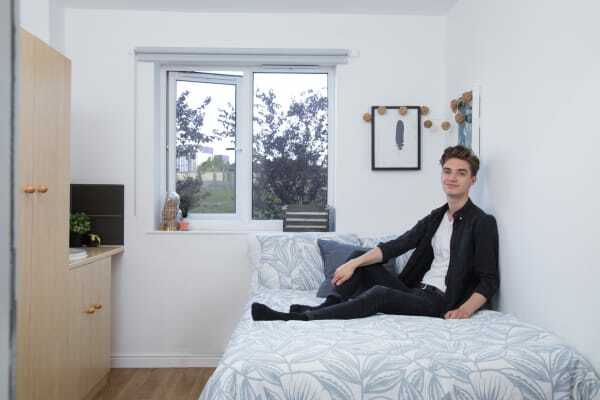 Our Standard Room allow you to live with your friends (or meet new ones) in our townhouses whilst enjoying your own private bedroom. 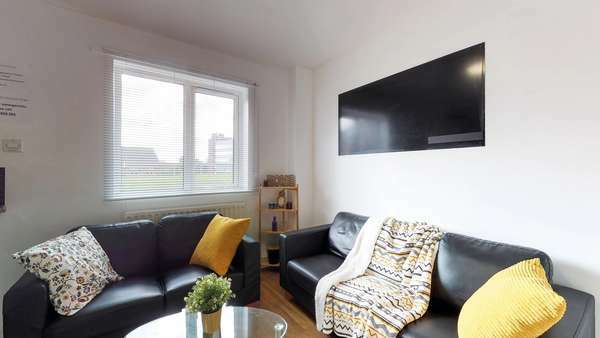 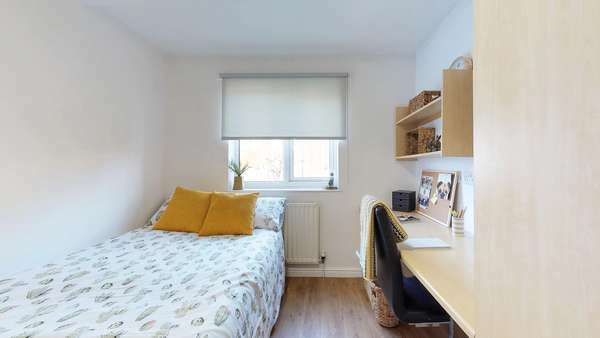 Our Standard Rooms include access to a shared bathroom, kitchen and living area; sized up at 9 square metres, it gives you the perfect balance of space to study hard, socialise & relax. 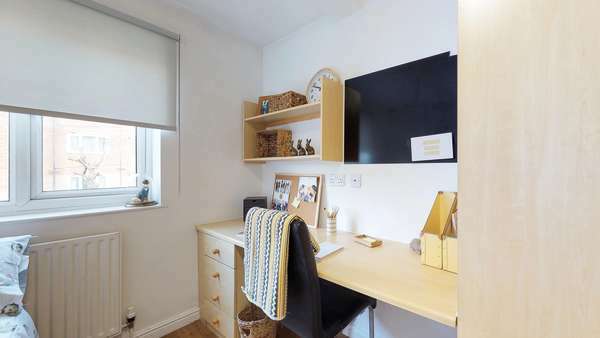 Our Classic Rooms range from 11 to 16 square metres in size and includes a double bed, private sink, closet, drawers, desk & chair. 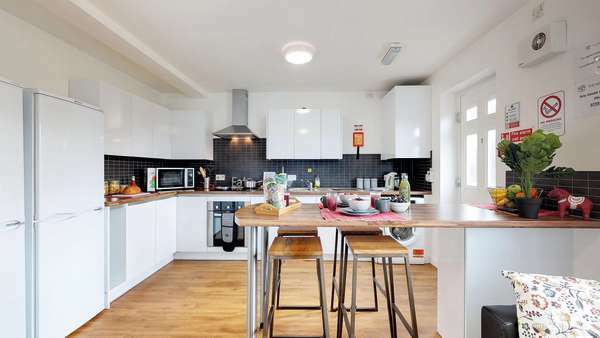 Each Townhouse accommodates 7 to 8 people and includes a shared kitchen and living area plus shared bathrooms. 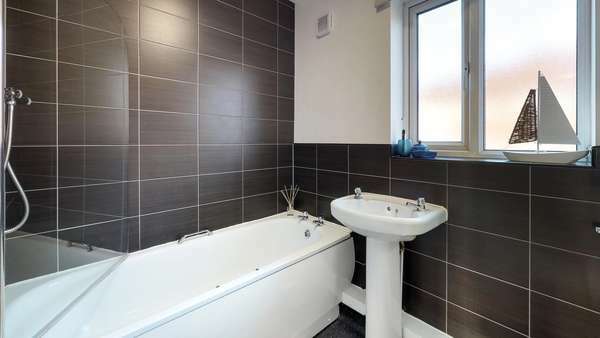 Our Premium Rooms allow you to live with your friends (or meet new ones) in our townhouses whilst enjoying your own private bedroom & shower room. 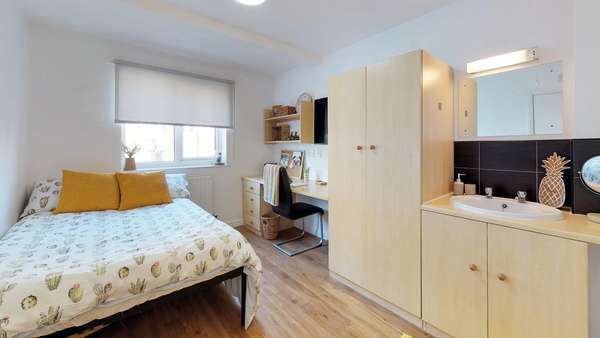 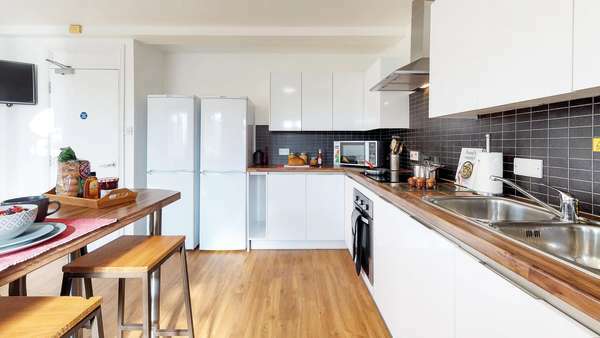 Our Premium Rooms include access to a shared bathroom, kitchen and living area; sizing up at 16.7 square metres, it gives you the perfect balance of the biggest space at Heritage Court to study and socialise.